Superseding the Sale of Goods Act, the Consumer Rights Act applies to all purchases made after October 1st 2015. The Consumer Rights Act covers all purchases from official traders from the beginning of October 2015, and not only gives car buyers more rights, it will also cover ‘services’, which include servicing, repairs and maintenance. What’s new? If the product sold fails to meet one or more of those criteria, buyers are entitled to reject the product within the first 30 days of buying it. This ‘early right to reject’ replaces the previous rule, which said retailers only need to repair or replace a faulty item or part. If a defect is found after 30 days, but within six months, buyers are entitled to request a repair, replacement or refund. The law assumes the fault was there at the time of delivery, unless the seller can prove it wasn’t. However, the new legislation stipulates dealers will have only one chance at repair or replacement – unless otherwise agreed. They cannot make repeated attempts to fix a problem, and if they fail, buyers are entitled to a full or partial refund. The law says, in almost every case, there can be no reductions from any refund given in the first six months. 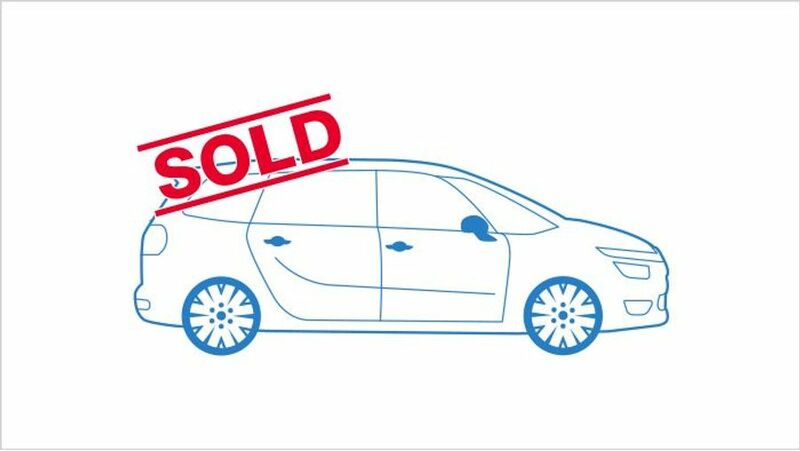 However, cars are the one exception, when the seller is allowed to make a ‘reasonable’ reduction for the amount the car has been used. There’s no legal reason a buyer can’t seek redress for a fault after the first six months, but from that point, it’s up to them to prove the fault was there at the time of delivery. The Act applies to England, Wales, Scotland and Northern Ireland, but it should be noted that it only applies to cars bought from registered traders. If you buy a car from a private seller, you are not covered by this legislation, but by other laws. Likewise, if you have any issues with a car purchased when the contract was signed before October 1st 2015, then that is still covered by the Sale of Goods Act.